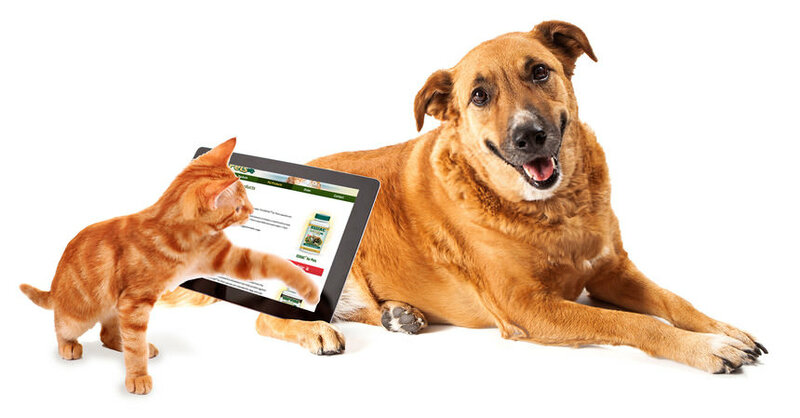 Start Your Pets on TRU-PINE® Today! 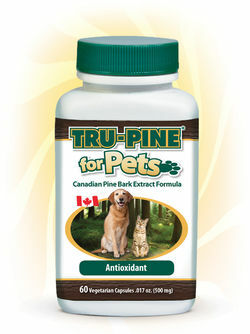 TRU-PINE® for Pets is a Canadian Pine Bark Extract formula made from the original pine bark formula. It is a powerful antioxidant that helps protect against free radicals. The TRU-PINE® for Pets capsules are intended for dogs and cats. The capsules can be given with a small amount of chicken or beef broth to help facilitate consumption. TRU-PINE® for Pets is most effective when taken 1 hour before or after meals. Please call our offices for the suggested daily usage.